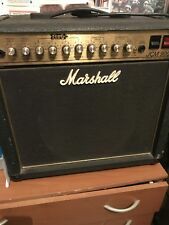 4 pcs Marshall plexi - jcm800 - jcm900 - jcm2000 ~ NEW!! 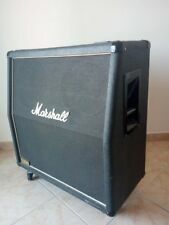 mounting hardware NEW!! 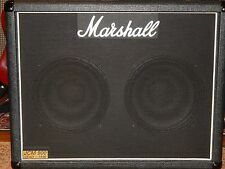 Logo Marshall JCM 900 LEAD - 1960 Gold plastic 100mm = 3.9"